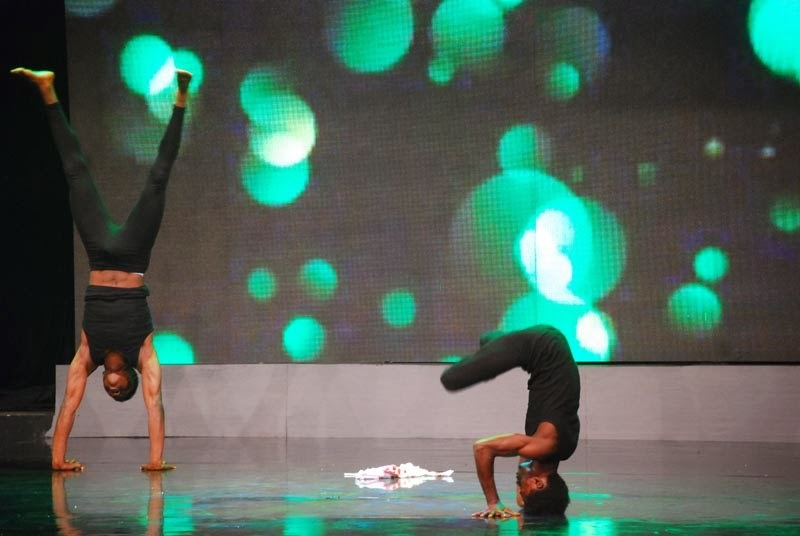 Over the last five weeks, 40 of Nigeria’s most energetic and professional talent acts have graced the stage of Africa’s most entertaining talent hunt show, Nigeria’s Got Talent. 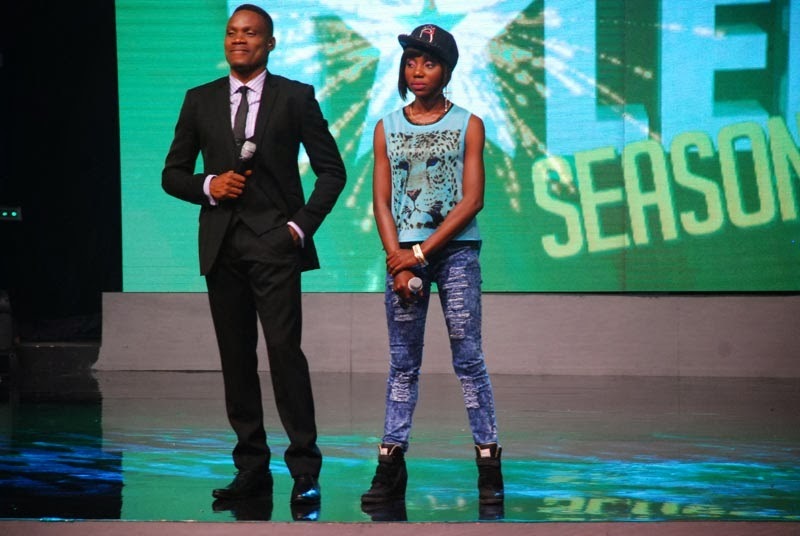 All 40 contestants were in a race to secure a spot in the Top 10 finale of the show. 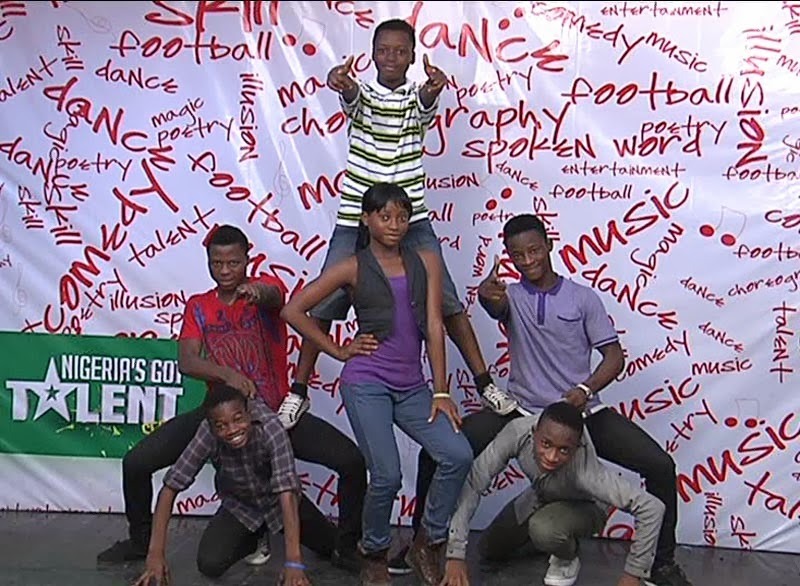 In four weeks, 8 of these acts have emerged as finalists beating their colleagues in the race for N10 million. 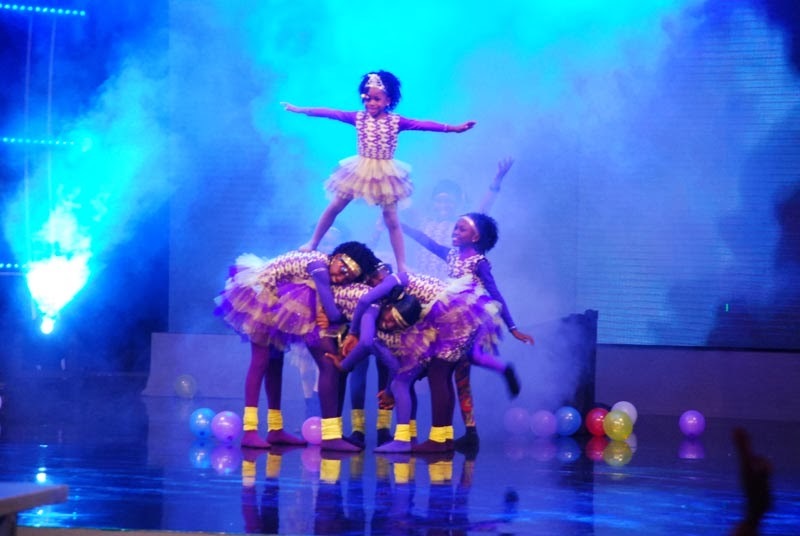 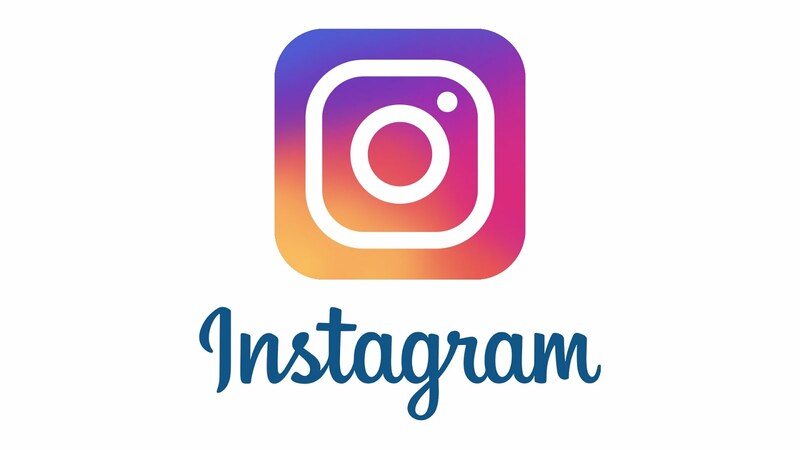 Akorede Sax, a 13-year-old saxophonist and Laff Doctor, a comedian were the first group to emerge as finalists, followed by 9-year-old David Aduragbemi, a drummer and CI Dance Squad. 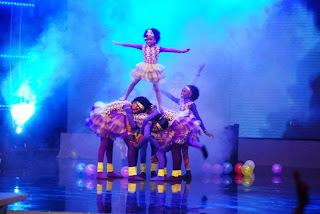 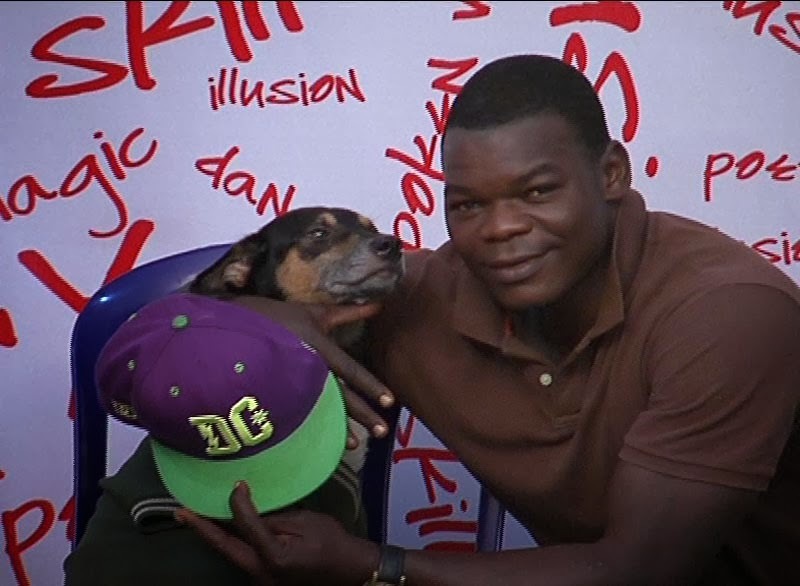 D’Naturals, an acapella group and Oyindamola, the contortionist emerged from the third group, while A-strings and D’Elevators emerged from group four. 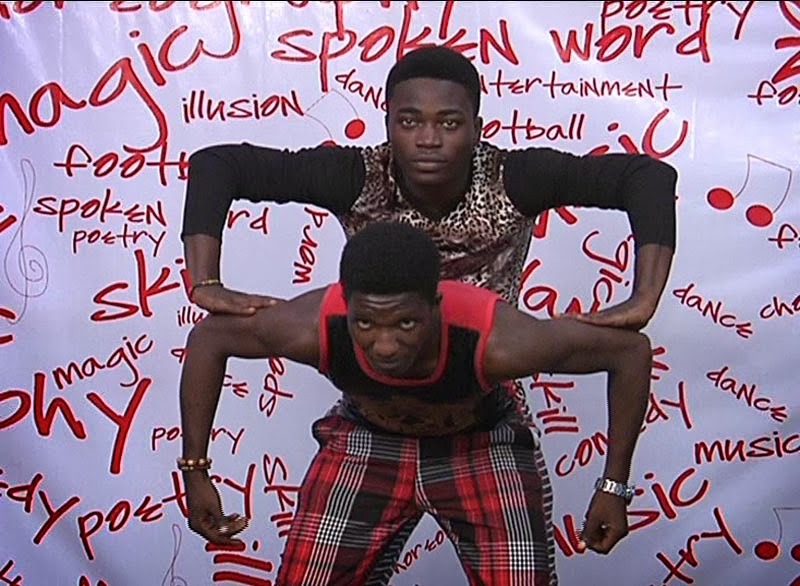 With just two seats left unoccupied in the semi-finals, the last group of 8 had to bring their all to impress the judges and viewers worldwide. 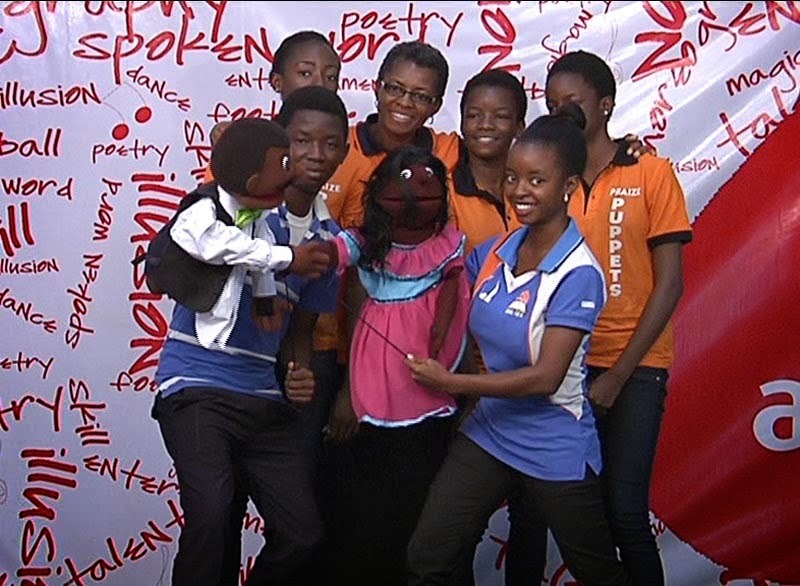 Though some disappointed the judges, some groups such as the Anointed Kids Dance Group, The Unique Dance Group and Praise Puppets excelled before the judges and audience.